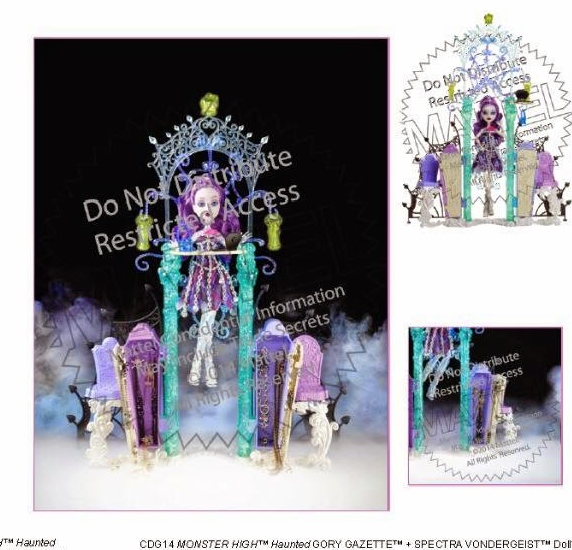 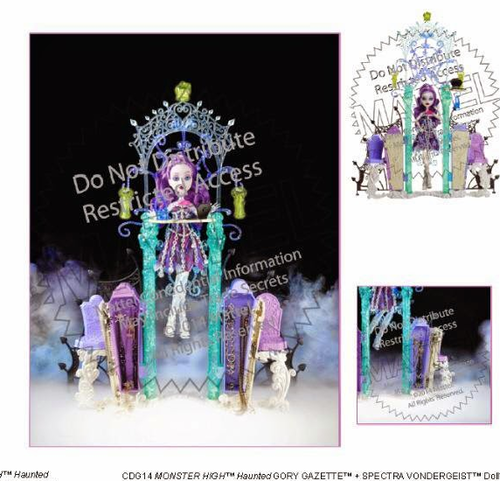 MH Haunted Spectra Playset. . Wallpaper and background images in the मॉन्स्टर हाइ club tagged: photo monster high New dolls 2015 2014 collections.